Bad incentives and poor authorizing standards are allowing bad charter school authorizers in California to damage the reputation of the entire sector, as evident in the Los Angeles Times’ recent series on charter oversight in the state. The need for structural changes to California’s charter school laws is hardly news. Many advocates, NACSA included, have been sounding the alarm and offering concrete ideas on how to fix what ails the law, for years. We all should be paying attention to California, as it is not only home to the most charter schools in the country, but also the most authorizers, by far. The average California authorizer oversees just three and a half schools, which is half of the national average (seven schools per authorizer). The ratio becomes lower if you remove Los Angeles Unified School District (LAUSD), an outlier that alone authorizes over 22 percent of all charters in the state. Nearly 90 percent of California authorizers oversee five or fewer schools. Such a decentralized authorizing structure might work effectively if it were paired with a strong authorizer accountability system: local authorizers could act autonomously and accommodate local needs while still being held to high authorizing standards. But California has no such safeguards. Instead, we see this distressing laundry list: a lack of oversight, loose regulation of virtual charter schools, limited regulation of authorizer fees, and an unusual policy permitting a charter school located in one jurisdiction to be sponsored by a neighboring district. Put it together and what have you got? Among other consequences, this adds up to bad incentives for authorizers to approve schools of any quality because they generate new revenue through the state-sanctioned authorizing fee. Authorizer oversight and accountability are just as vital to creating a high-quality charter sector as ensuring individual school accountability. California’s fractured system not only allows bad authorizers to avoid consequences for poor practices, but also creates incentives for these authorizers to step in when other districts opt not to exercise their authorizing power. But these problems are fixable. A structural fix would go a long way: districts that DO wish to serve as authorizers should apply to a central oversight entity, and where the district opts OUT of authorizing, a statewide authorizer should be available. This ensures local districts will serve as quality authorizers, while ensuring geographic areas are not closed off to charter schools because a particular district lacks the capacity or commitment to do the oversight. Additionally, the state should create an authorizer accountability system—a solution already in place in states with strong chartering—to hold authorizers to high standards. Ultimately, an authorizer is responsible for the quality of schools in its portfolio and should face consequences for maintaining a portfolio of low-performing schools, including losing its authorizing privilege all together. 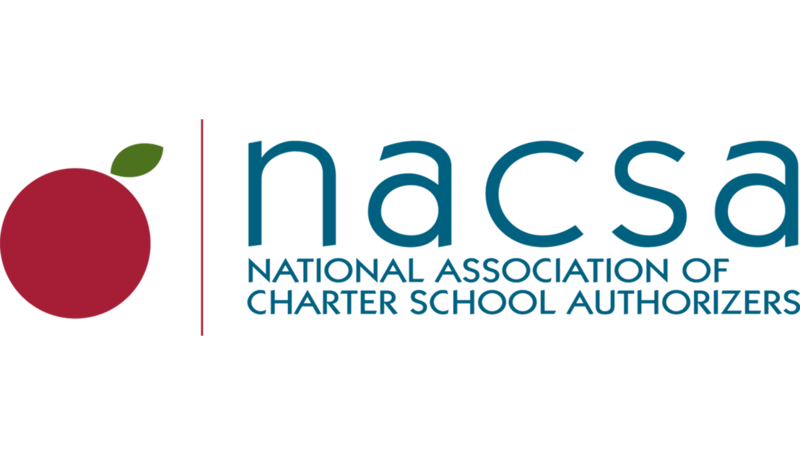 We know authorizing matters: NACSA’s research has shown how important authorizer leadership, commitment, and judgment are to raising school quality. Just as importantly, high-quality authorizers shut down poor-performing schools, or, better yet, keep them from opening in the first place. California is home to hundreds of charter schools delivering results for students and protecting the public’s trust. But a few bad authorizers threaten the entire system when they chase bad incentives created by state policies. It’s past time to fix them, but never too late.